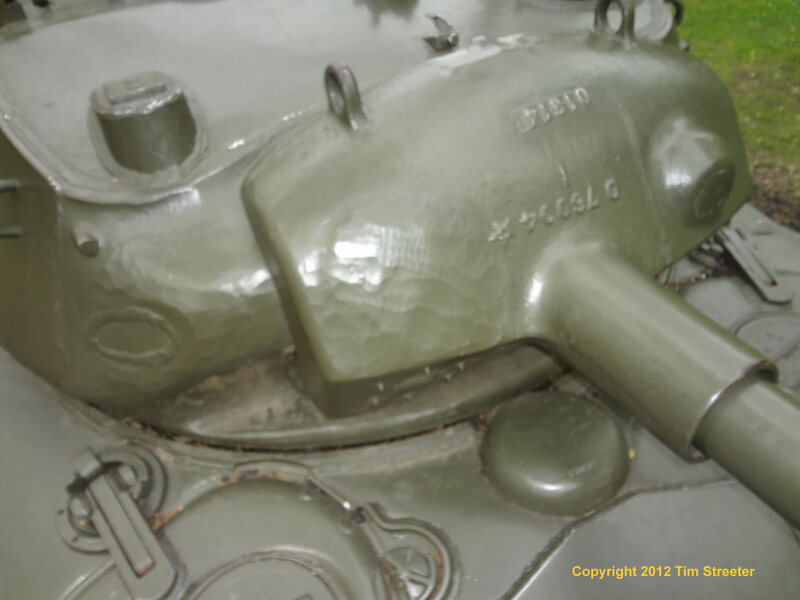 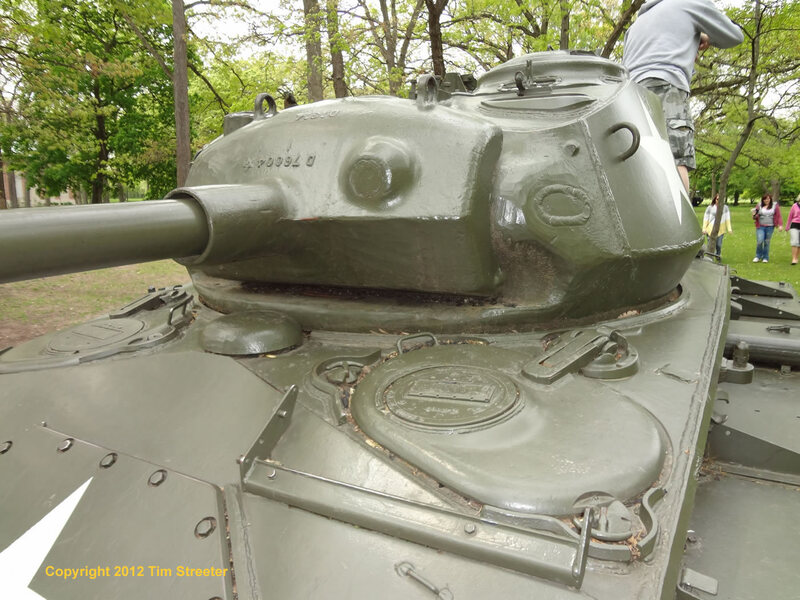 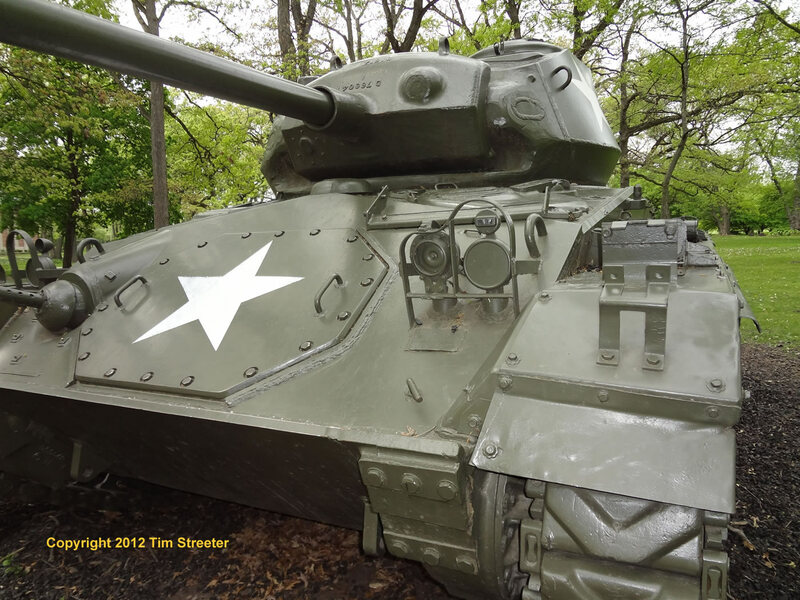 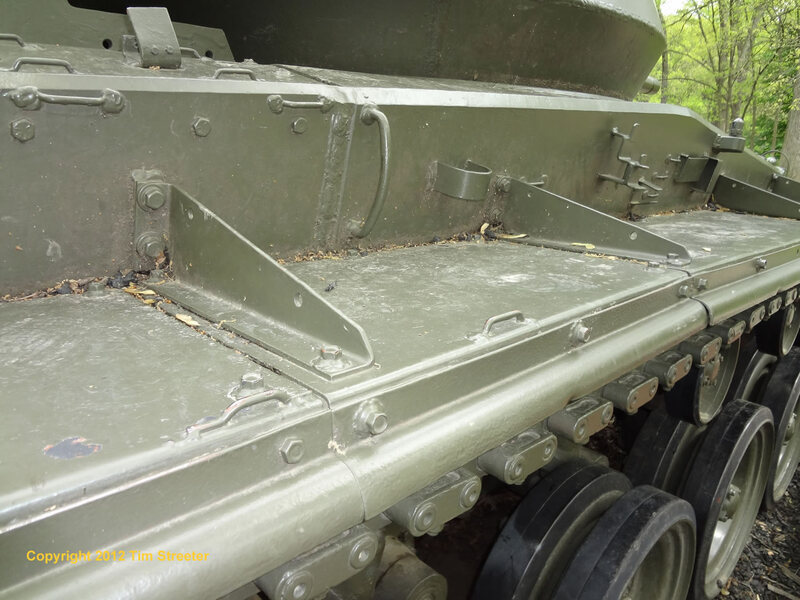 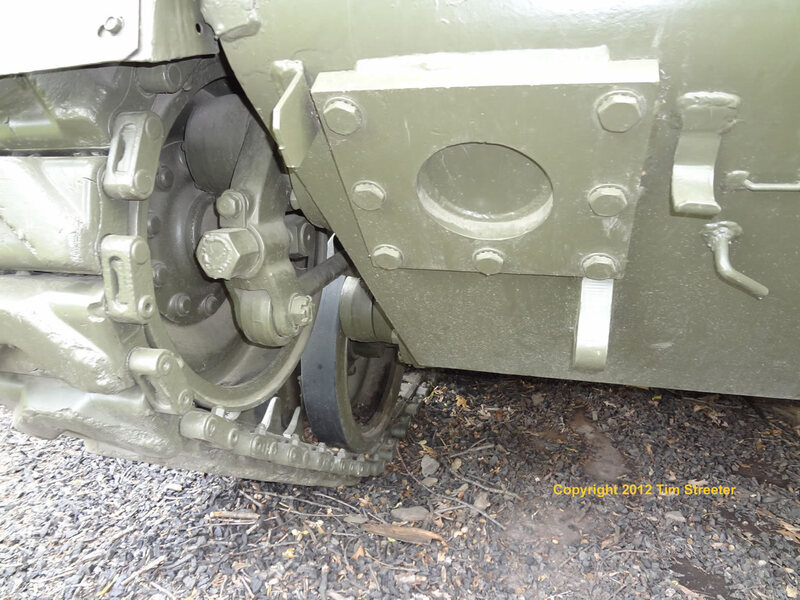 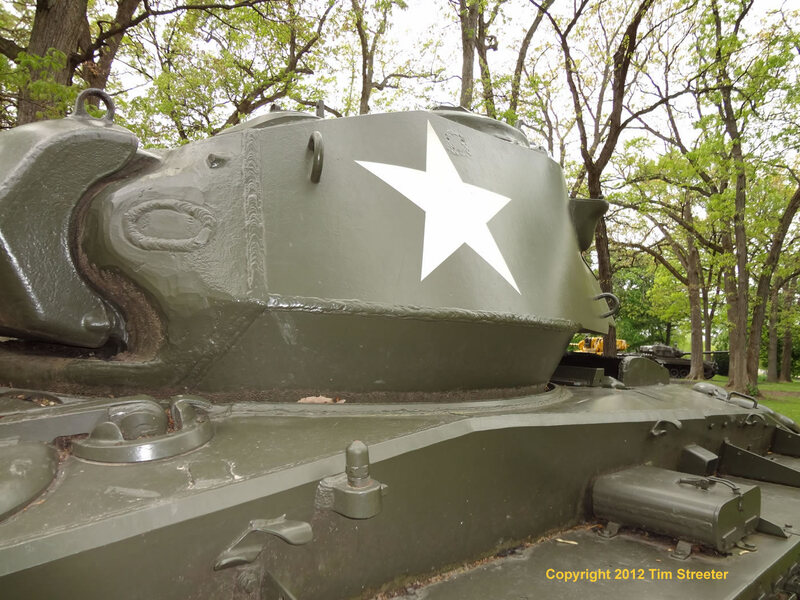 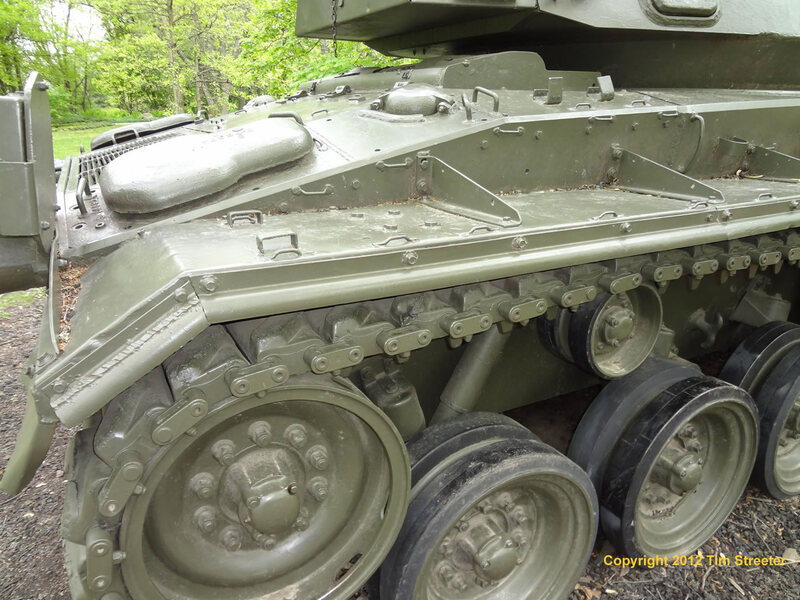 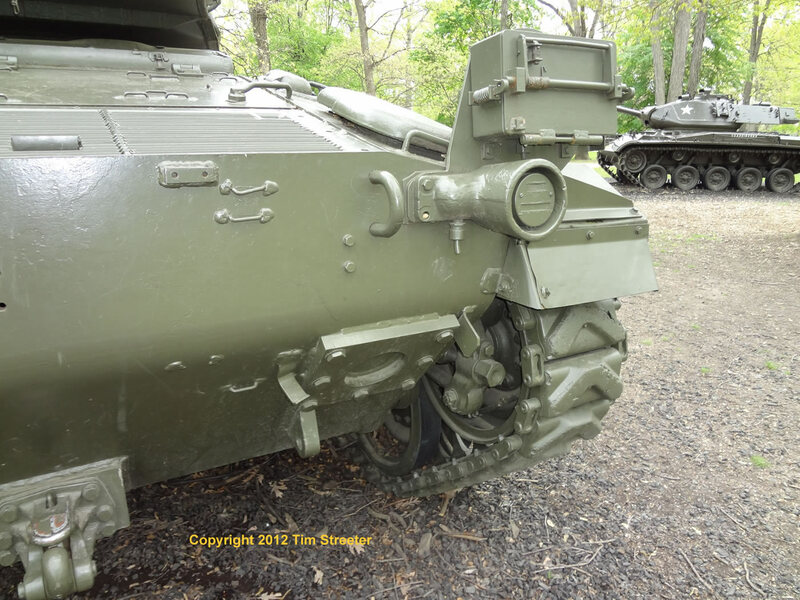 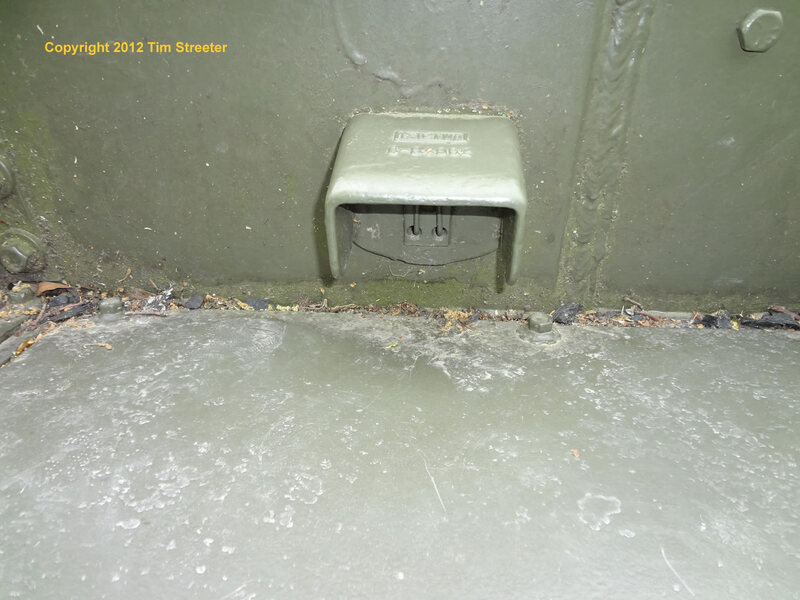 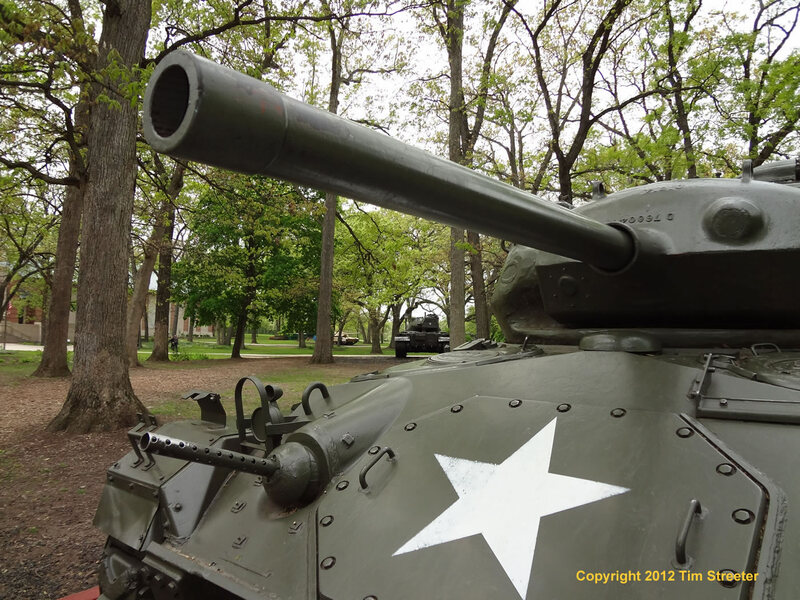 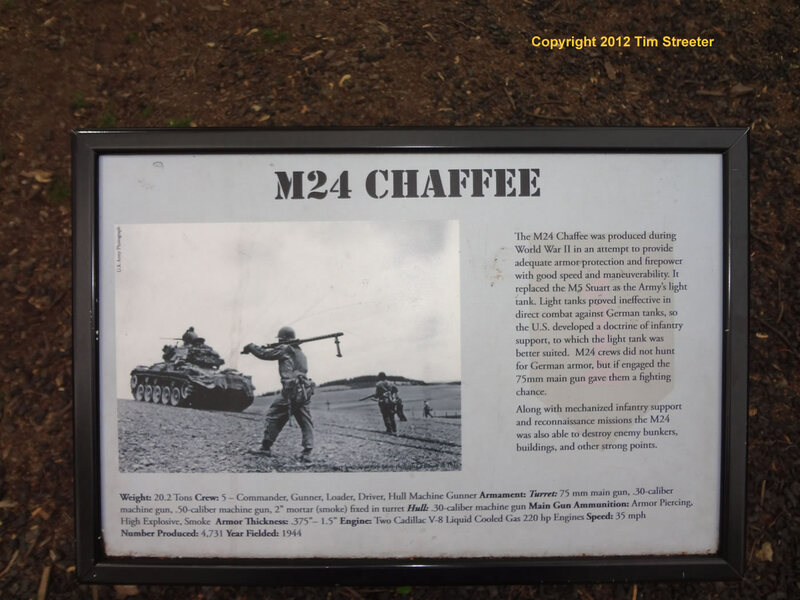 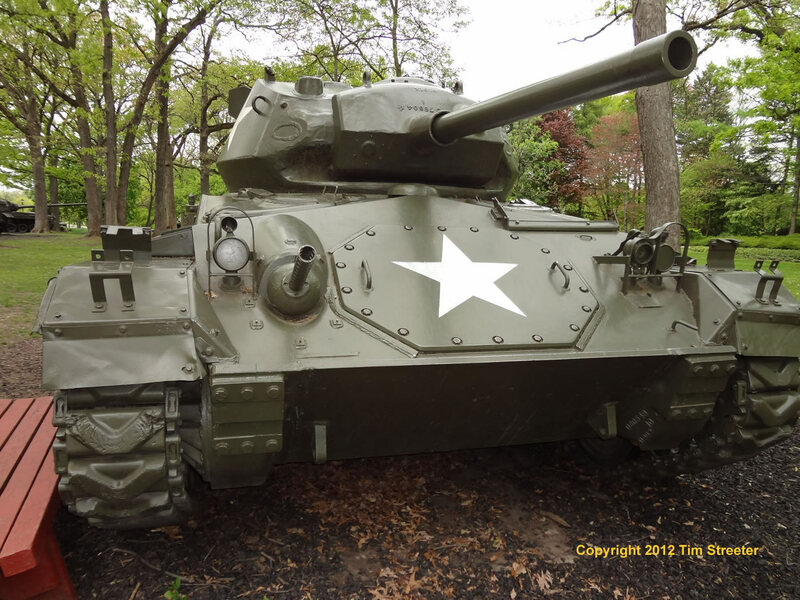 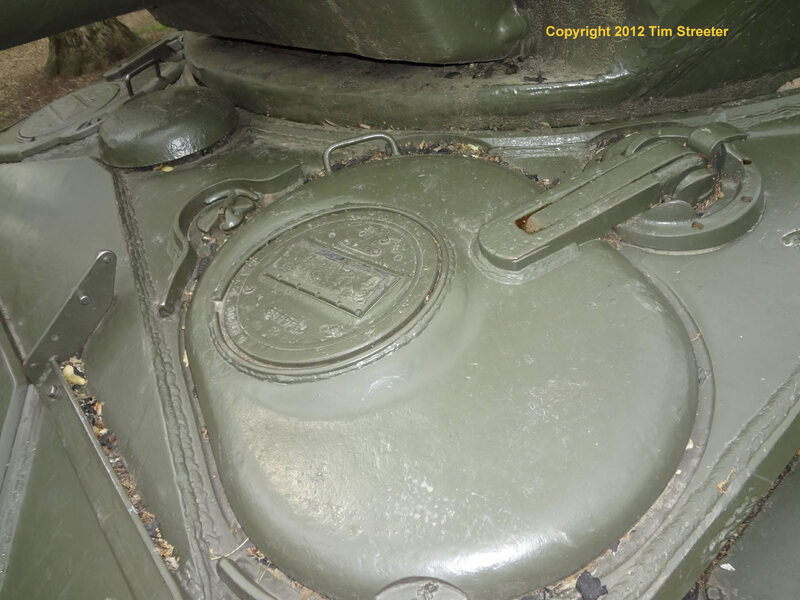 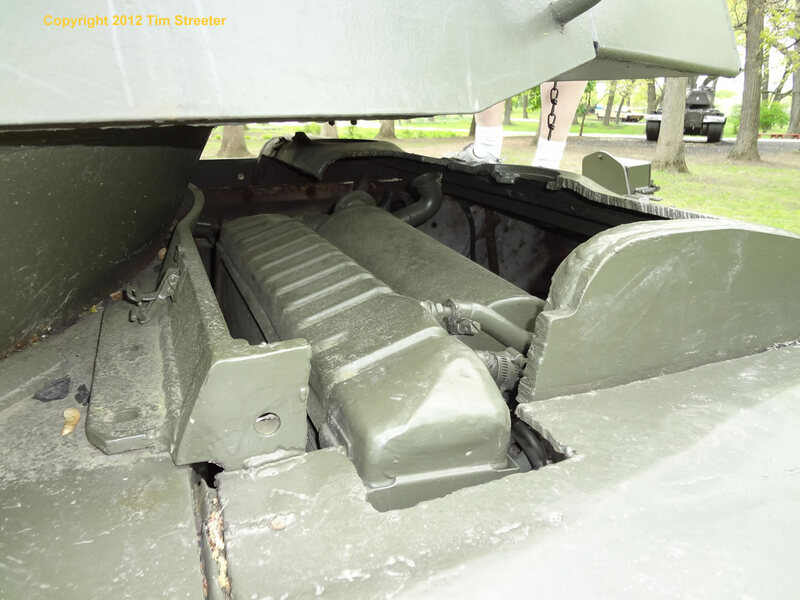 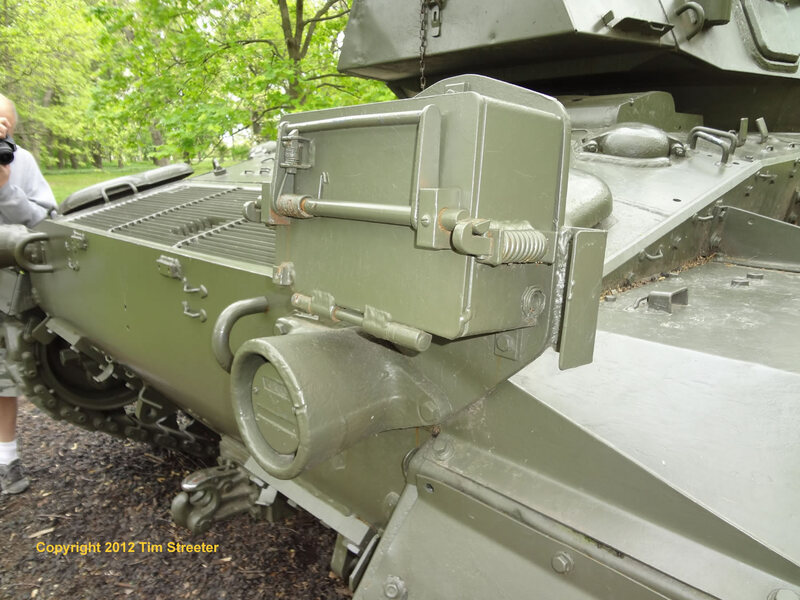 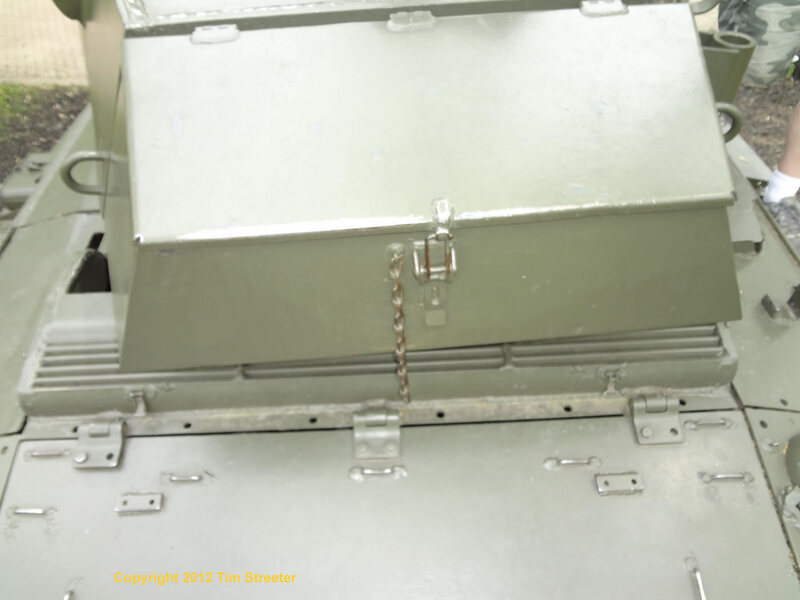 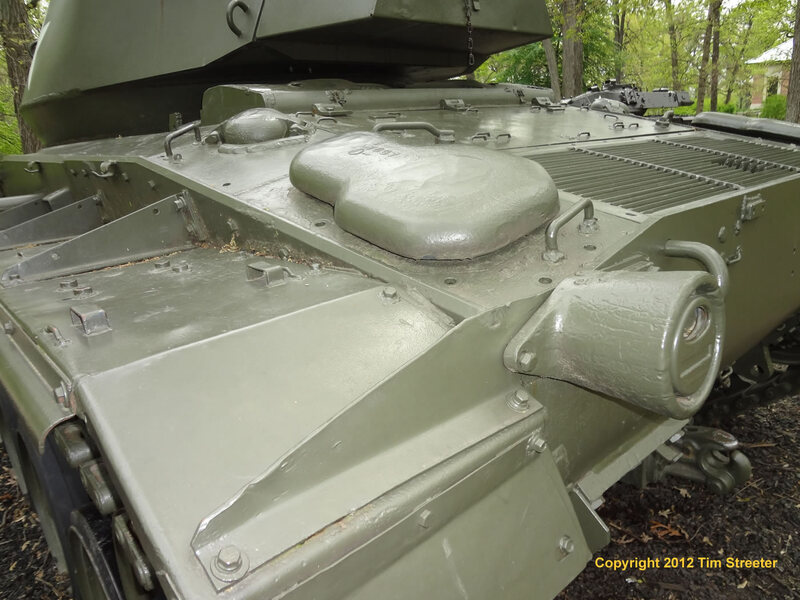 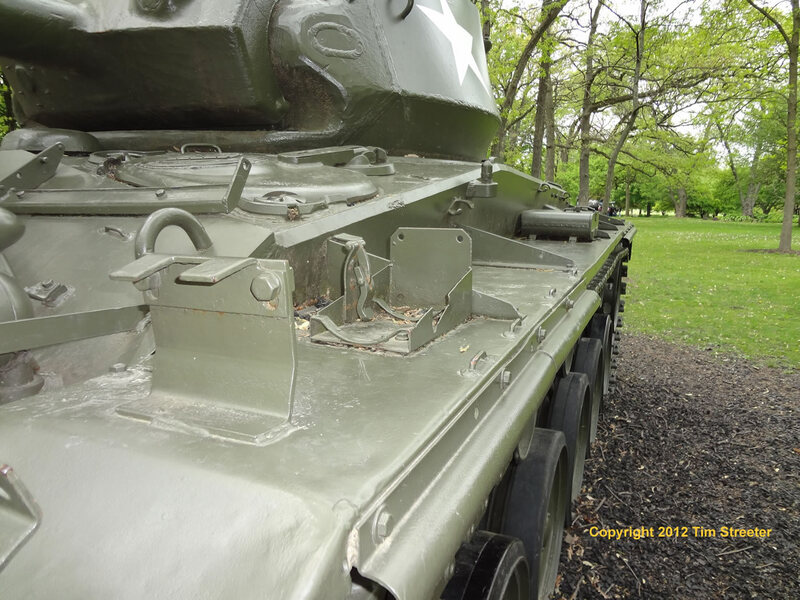 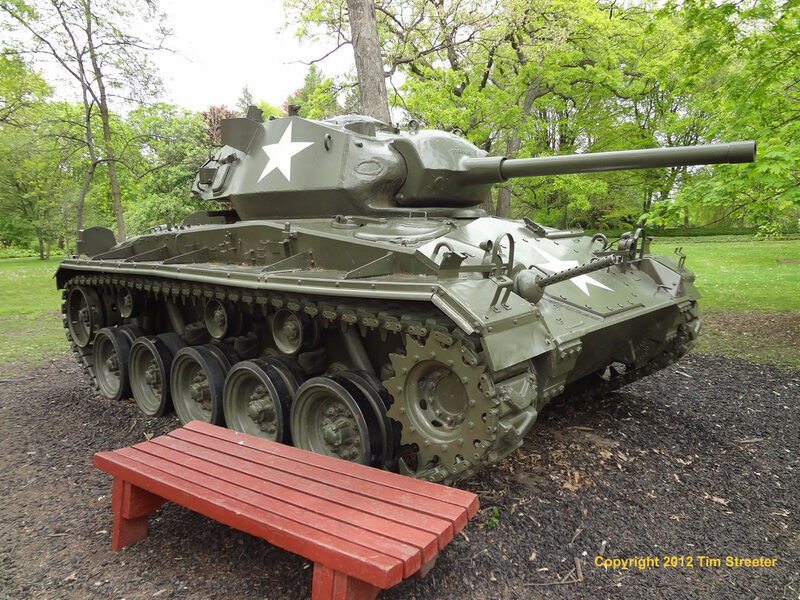 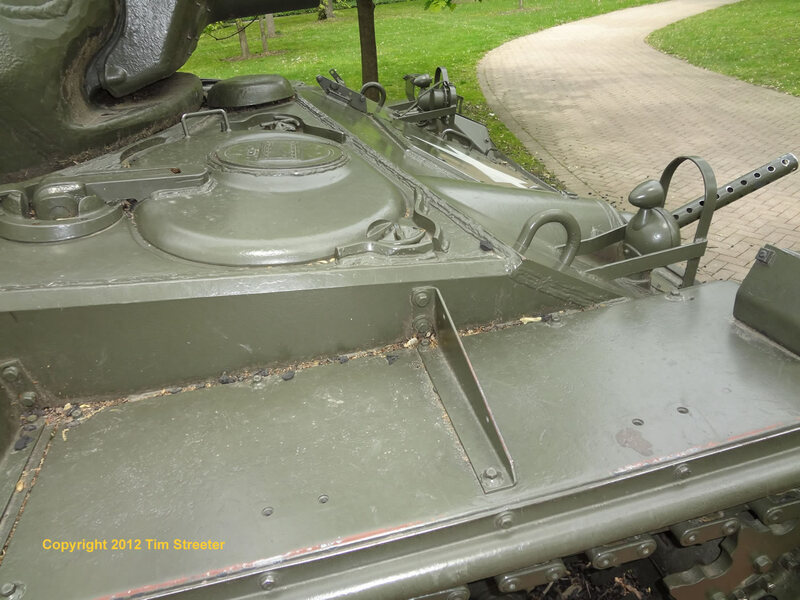 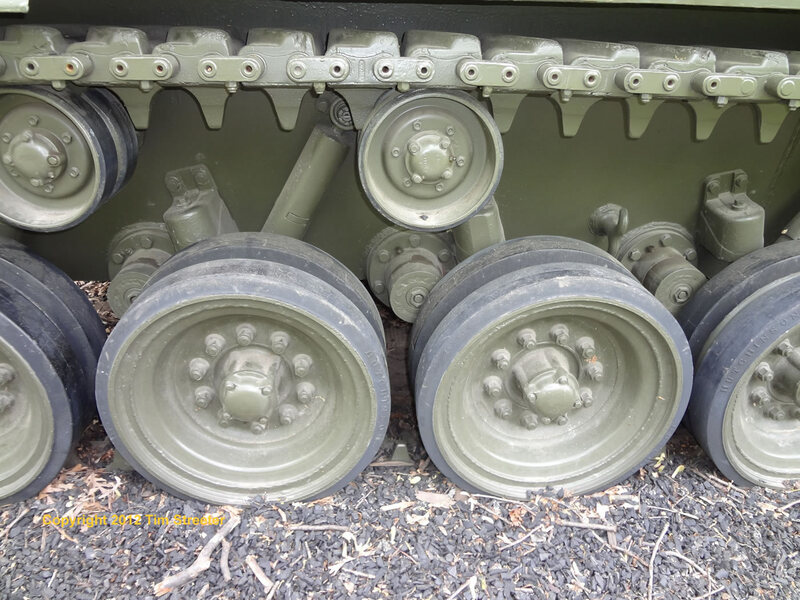 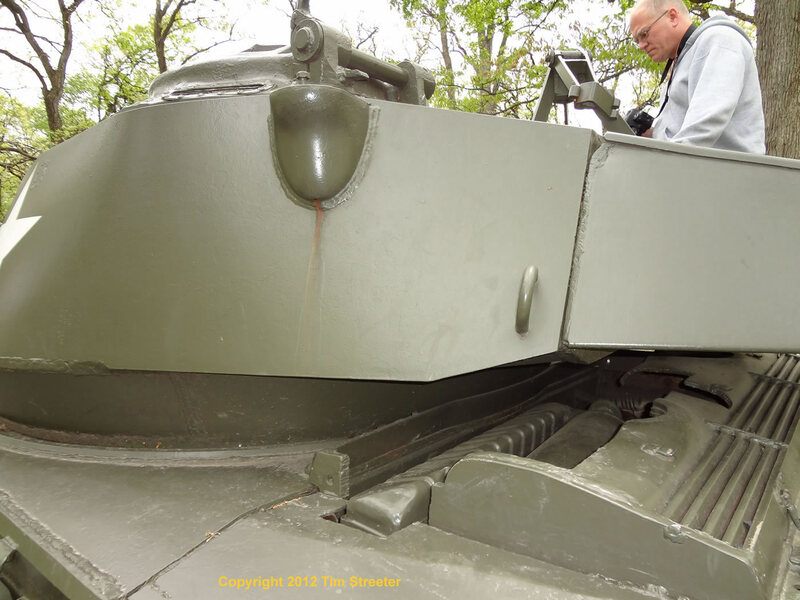 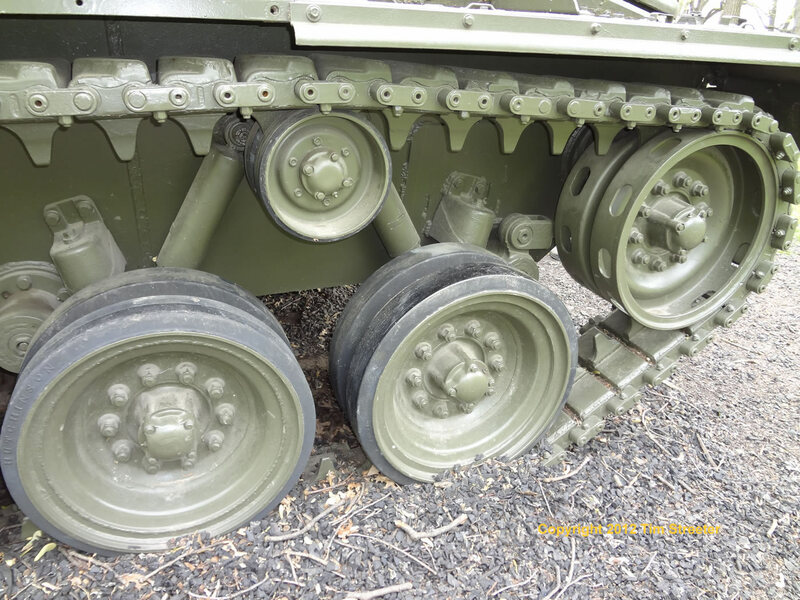 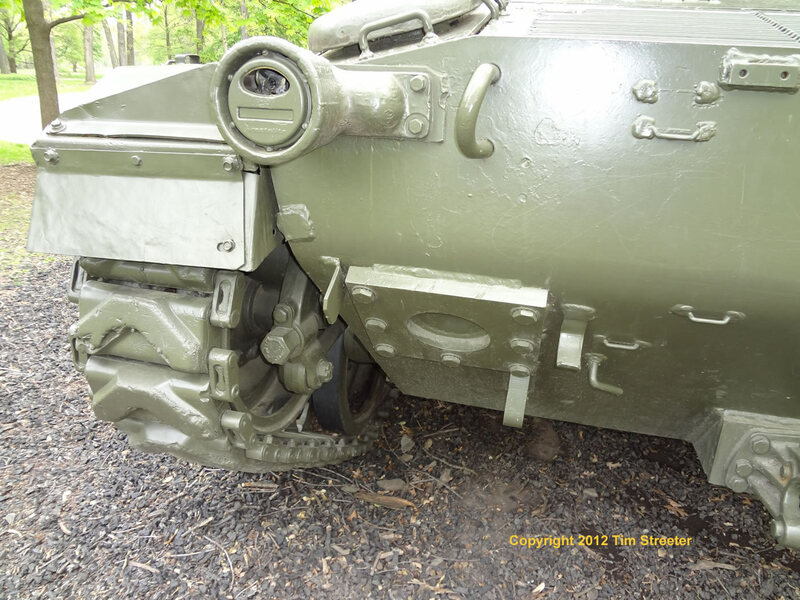 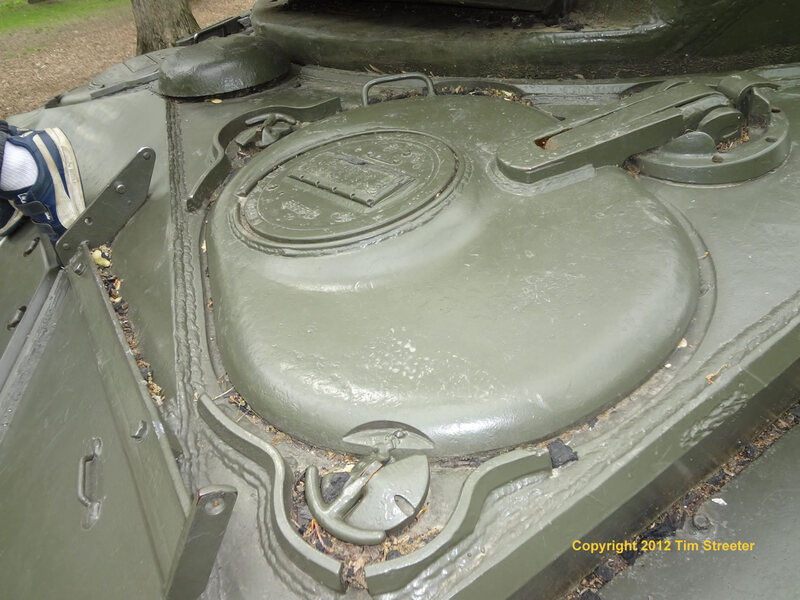 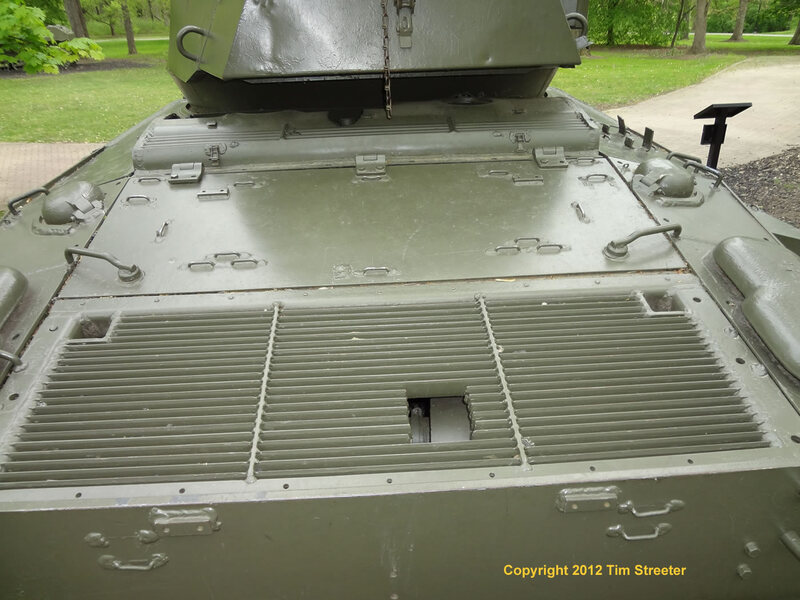 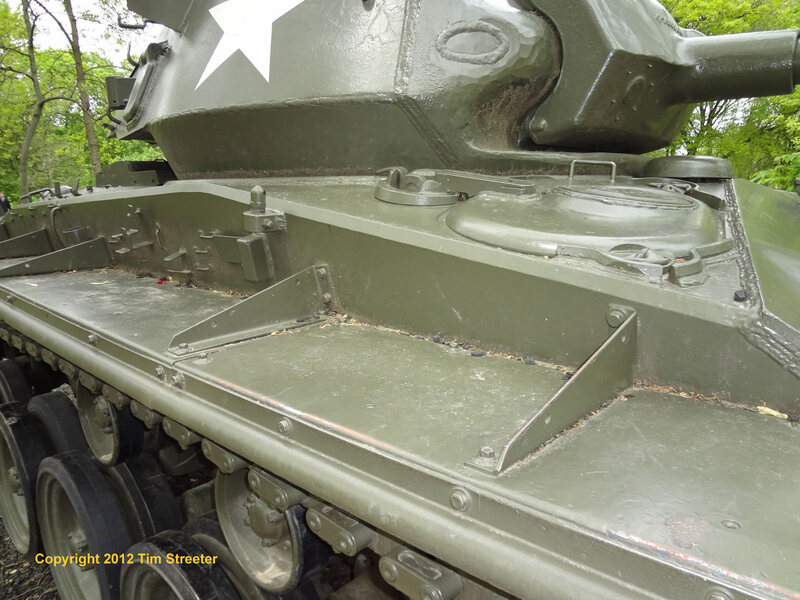 I photographed this Chaffee at the First Division Museum at Cantigny Park, in the Chicago suburb of Wheaton. 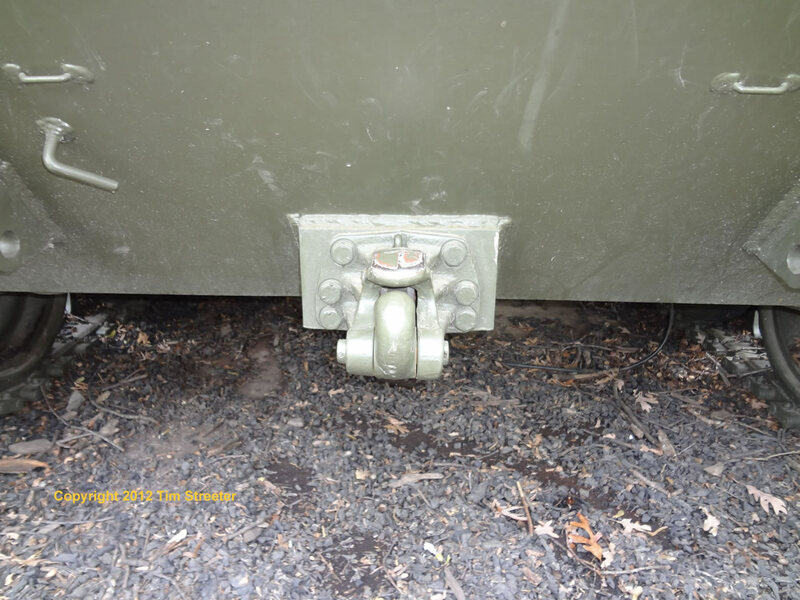 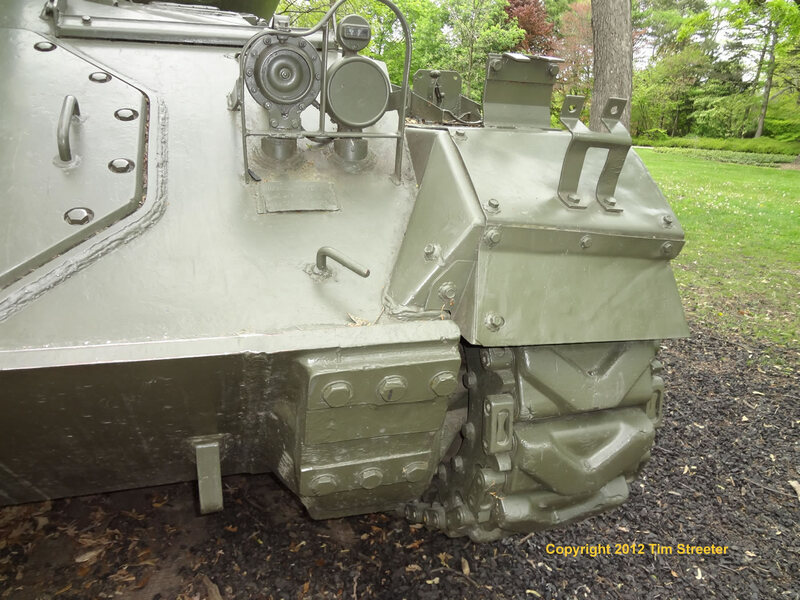 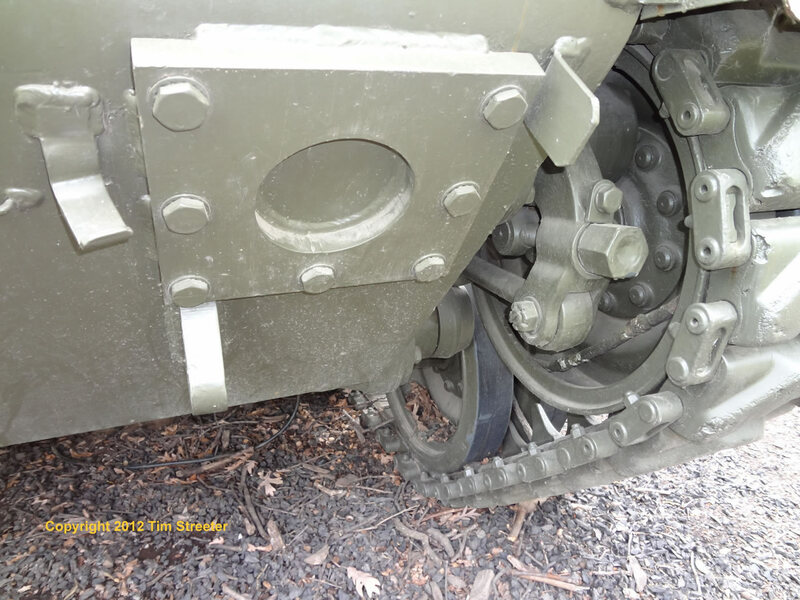 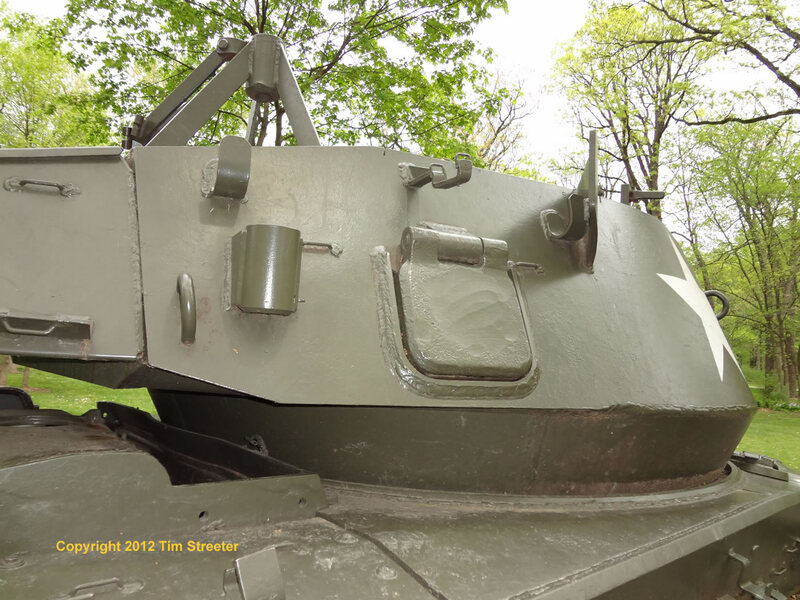 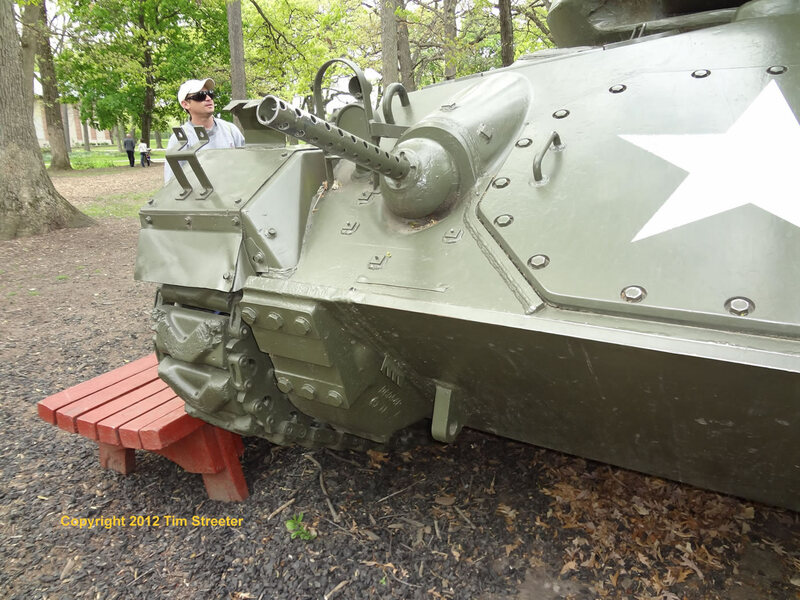 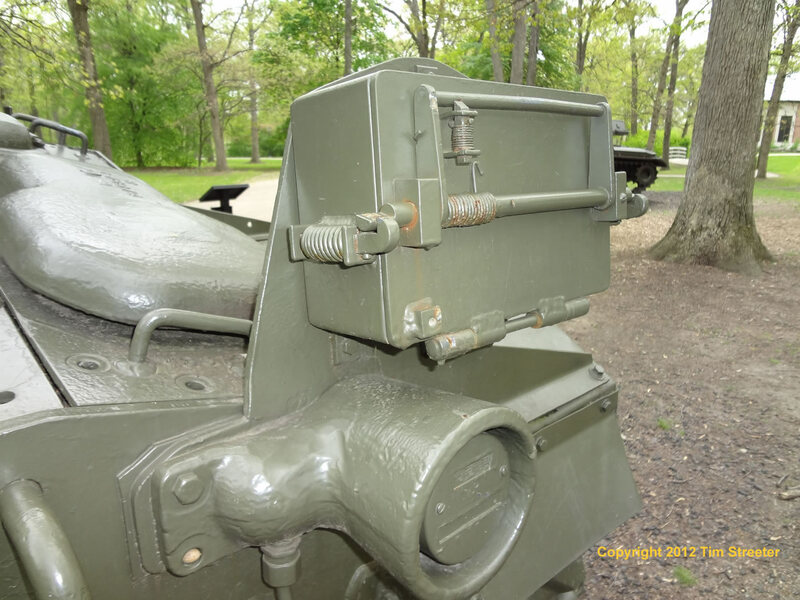 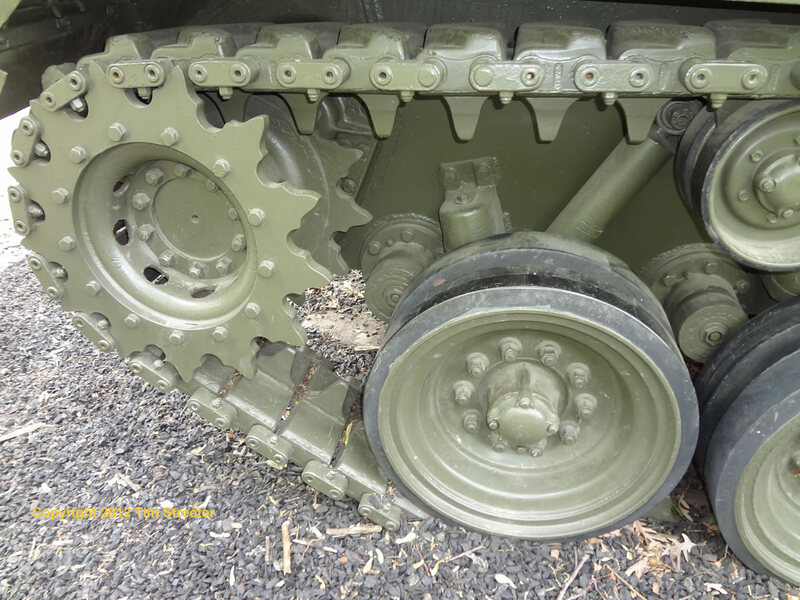 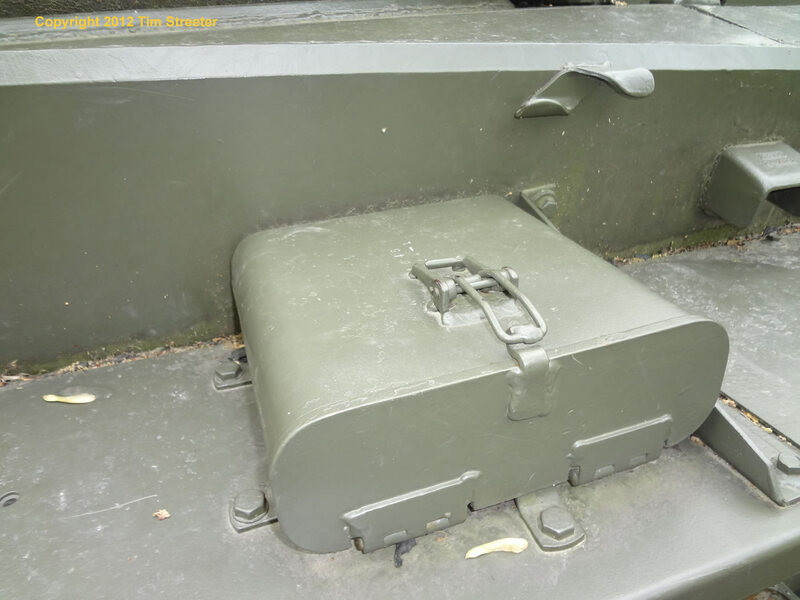 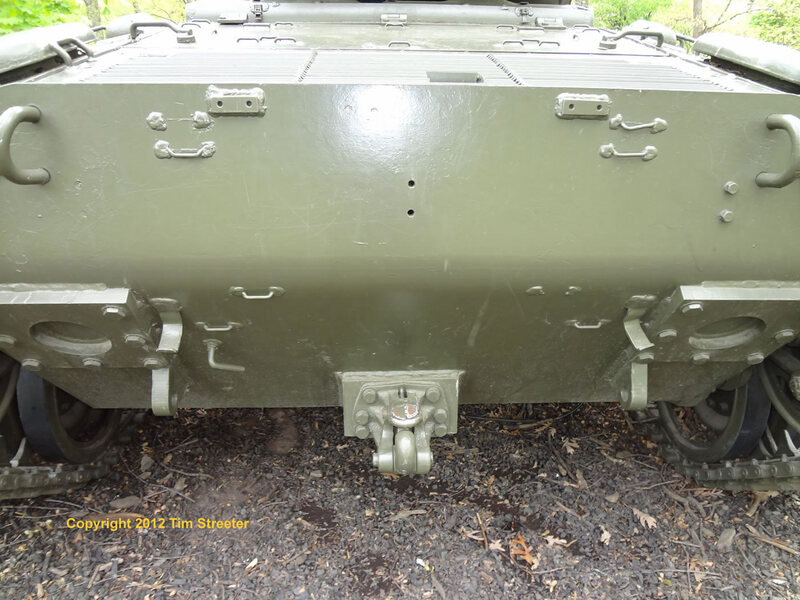 It is one of several armored vehicles that guard the grounds of the former mansion of Robert R. McCormick, a colonel in the First Division who fought in the Battle of Cantigny, France, in 1918, and was the editor and publisher of the Chicago Tribune. 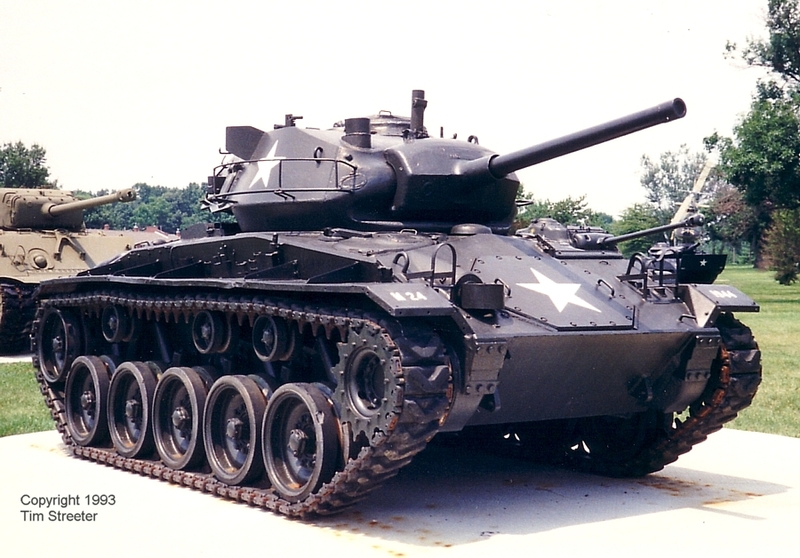 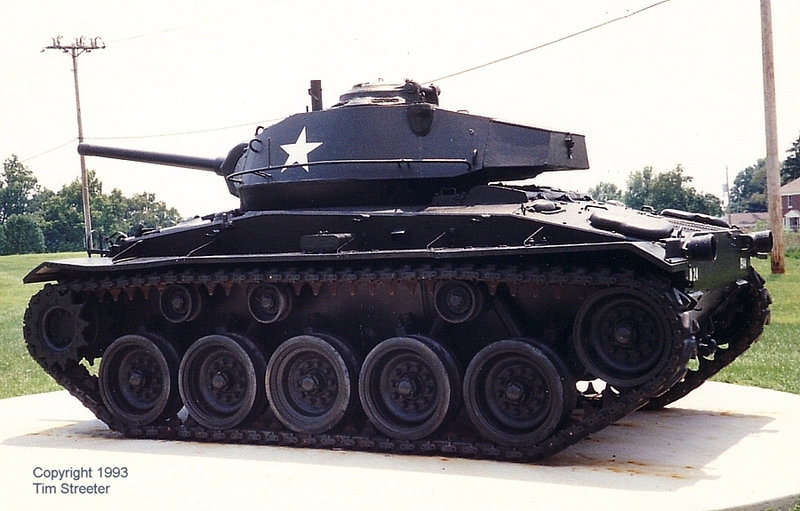 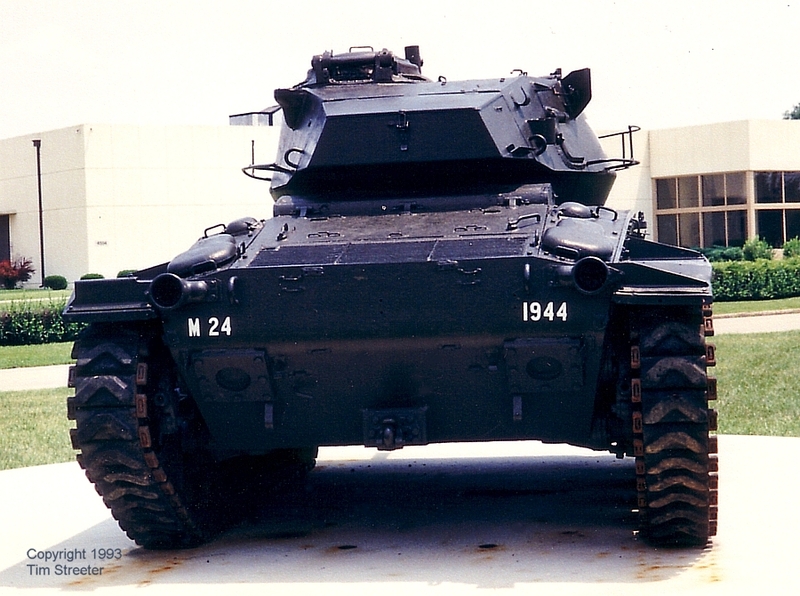 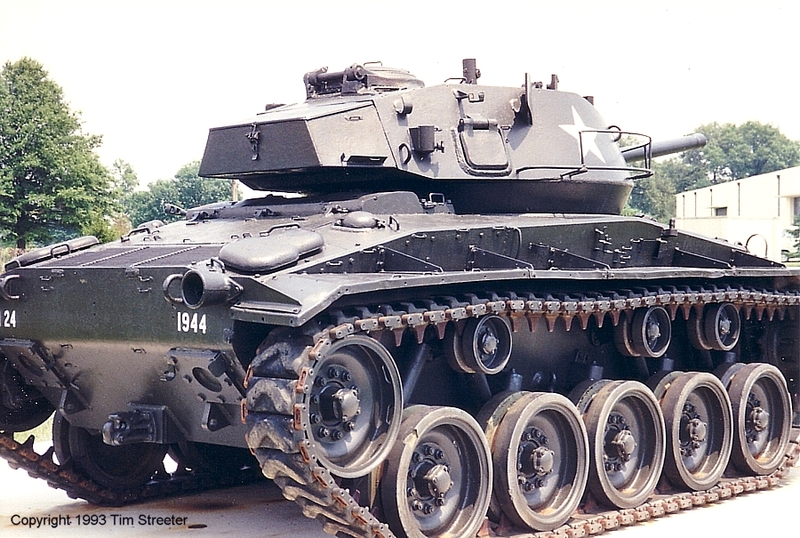 This Chaffee was photographed in front of the Patton Museum at Fort Knox, Kentucky.